A FAQ can be extremely useful for your customers, especially when it comes to frequently asked questions, shipping info, etc. 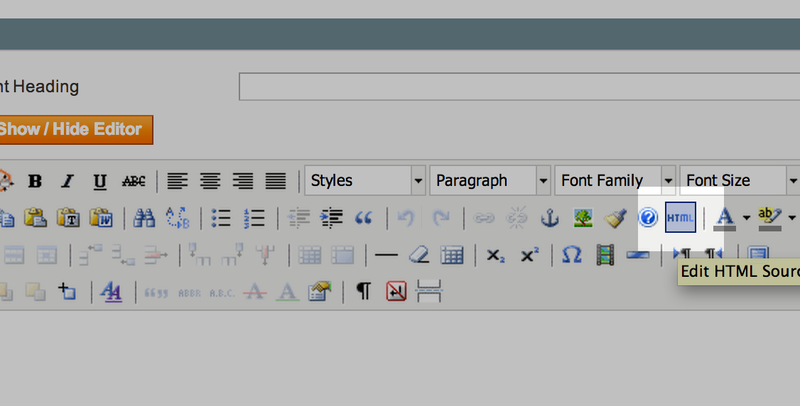 First, you need to create one or more topics and articles for your FAQ (Magento Admin Panel >> Reamaze >> Articles). 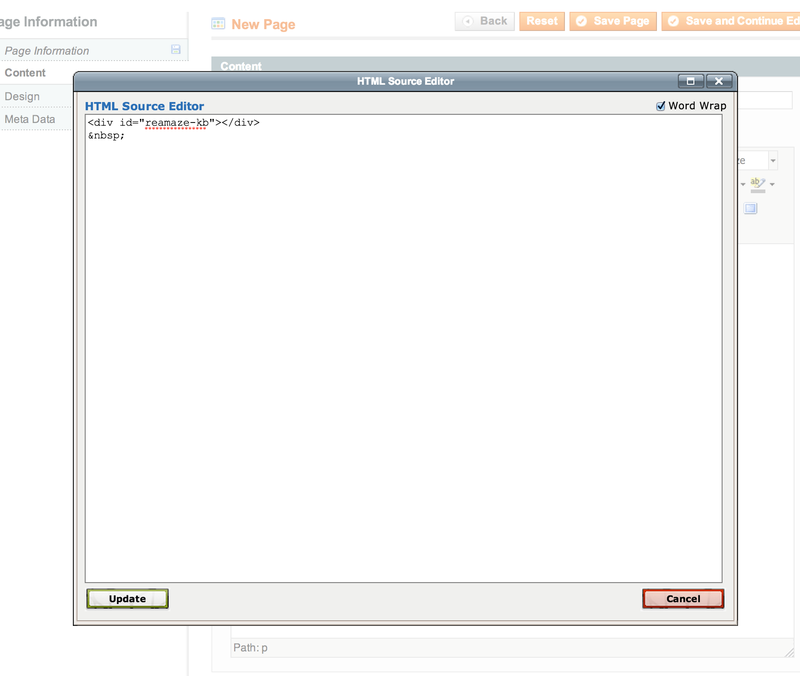 Click on 'Content' on the left, and in the editor, click on the HTML button. Add the following in the text box: <div id="reamaze-kb"></div>&nbsp; and click the Update button. Click 'Save Page'. Navigate to the created page's URL (entered in step #2), and you should see the FAQ embedded on the page. 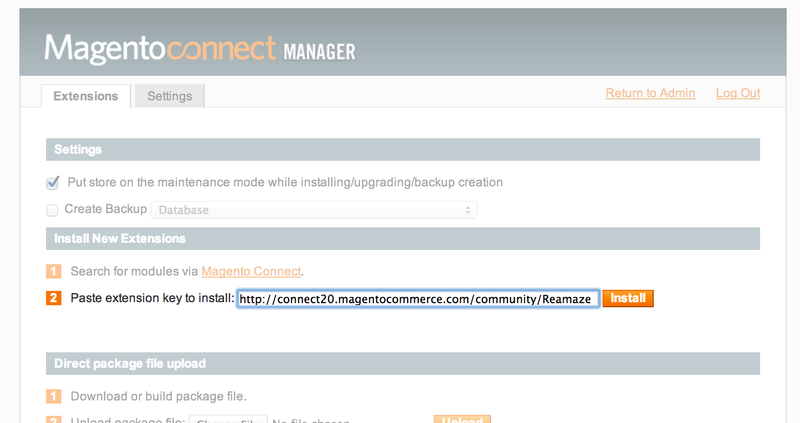 Enter the extension key ( http://connect20.magentocommerce.com/community/Reamaze ) and click the Install button. 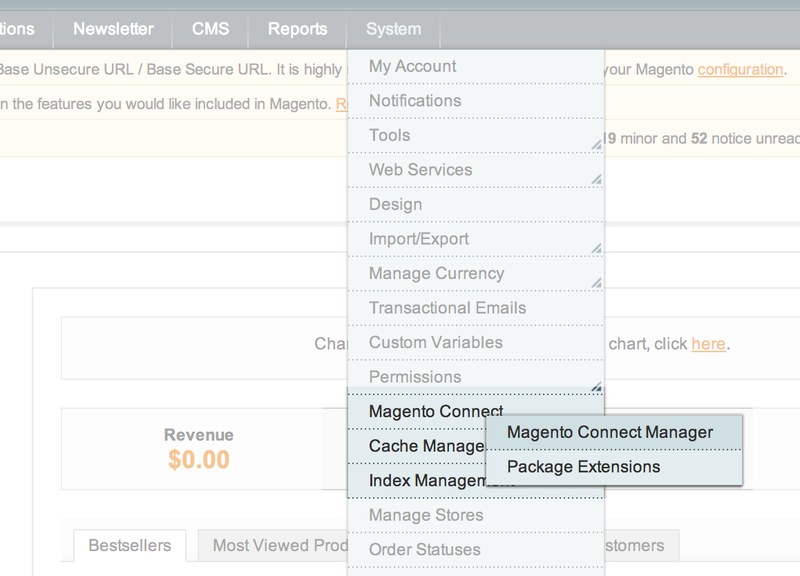 The Reamaze Magento extension should now be installed. Go back to the Magento admin page by clicking on the 'Return to Admin' link at the top of the page. 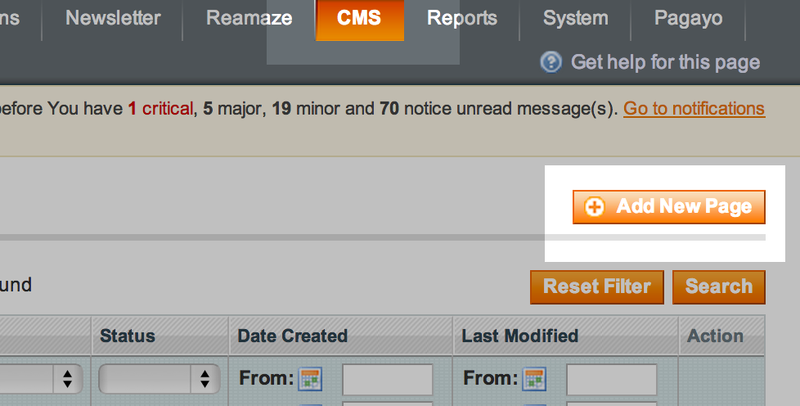 You should see "Reamaze" on the Magento admin menu bar. Installation is now complete. 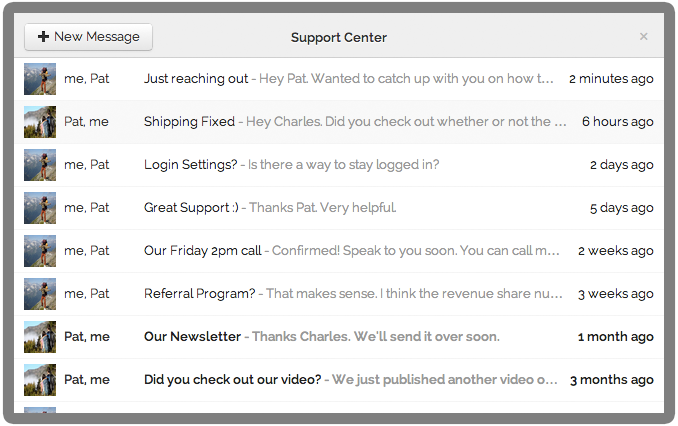 The support lightbox is a great way to allow customers to start a conversation with you right on your website or in your application. Any link or element on a page can be made to trigger the support lightbox if it matches the CSS selector in the Reamaze Settings in the Magento System Configuration ( System >> Configuration >> Reamaze >> Settings >> Website Integration ).